** The hook just slides in so very easy to wear. 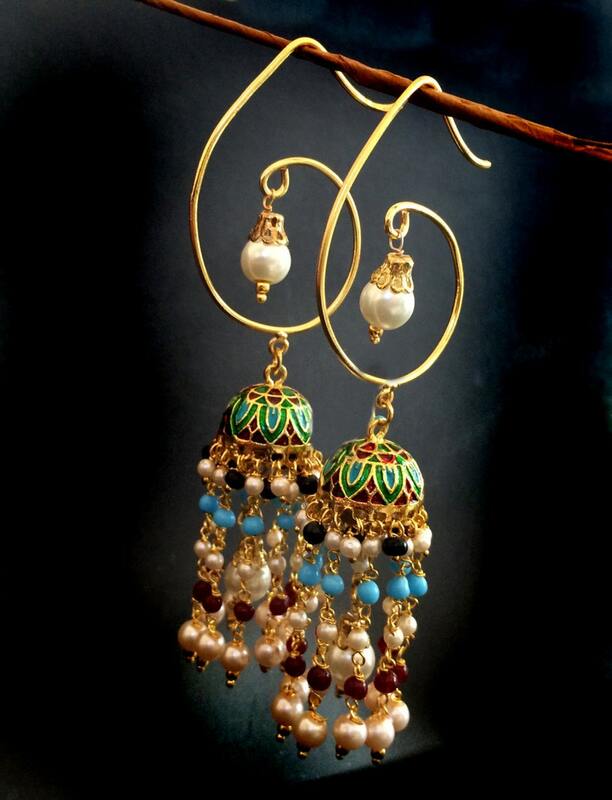 ** The top hook can be customized to be changed to a hoop or a regular styled hook upon request. These are spectacularly beautiful! I can’t wait to wear them to a special wedding this weekend! 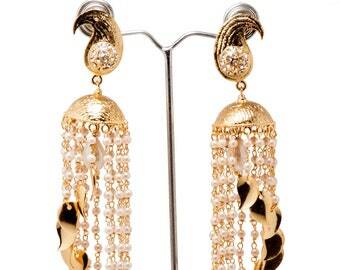 I love this site and love every earring and bracelet that I have purchased, The craftsmanship is always perfect! Treat yourself to wonderful jewelry!